Succs-apalooza?! 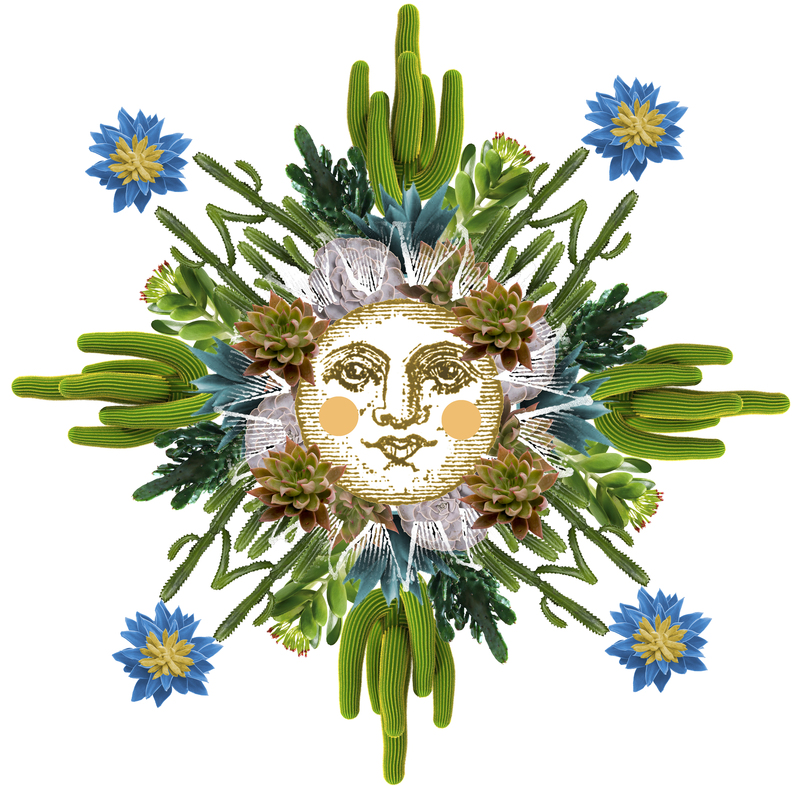 Oh-kay, how about The Gates Cactus & Succulent Society’s 40th annual Show & Sale?! If that works for you you’ll want to be at Landscape Southern California Style in Riverside on Friday and Saturday, May 15 and 16. This historic two-day event will have literally thousands of succulents for sale by local growers, along with hundreds of beautifully staged exotic plants in a juried show on Saturday. It is also a great learning experience, with opportunities to meet and learn from growers of our favorite plants. Plus, it’s a terrific chance to score one-of-a-kind pottery in which to display your prized succulents. Best of all this event is free and open to the public! Landscape Southern California Style gardens, 450 E. Alessandro Blvd., Riverside, CA 92508. Too bad the Gates’ folk didn’t get you to design their page – at first I thought perhaps the wonderful collage of images was their own PR piece, but I should have known better. I’m learning…. But…good news for the Hub we live too far away to even consider traveling to this event. It seems succulent fever is gripping everyone these days. Those tiny pots add up fast! Hey, Deb, the good folks at the Gates have been trying to get me to join their group for ages, something about needing younger members (I’ll be 60 in July!). Sadly, I’m not a “joiner”, but I do what I can to support them, including messing around with photoshop in the pursuit of a striking assemblage for attention. Too bad you can’t make the next event, I’d love to meet you! what a lovely drawing !!!! I’m looking forward to the Gates show. There are so many different types of plants to learn about. Linda, thank you again for the conversation and your purchase. Your enjoyment of what I’m trying to do is so encouraging. Also to that friend of mine, Reuben. I probably would never have worked so hard to get things done without all my friends telling me I could do this. I just like making things that make me smile. Thanks to all. Cool, Denise! Let me know when you’ll be going and i’ll make it a point to come by then. BTW how is your back? Hi, Val … the back continues to be an issue. The reason for my crankiness some days > > > see the next post!